Today is a big day in any bookworm’s calendar – Roald Dahl Day. And not just any Roald Dahl Day – it’s the celebration of what would be his 100th birthday! An extra special day indeed! 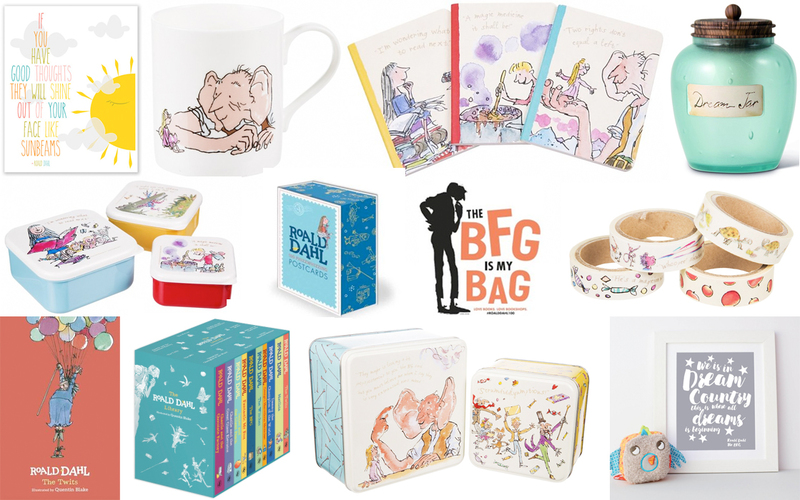 And in honour of this momentous occasion, I’ve put together a little wish list of products that any Dahl fan would love to own.